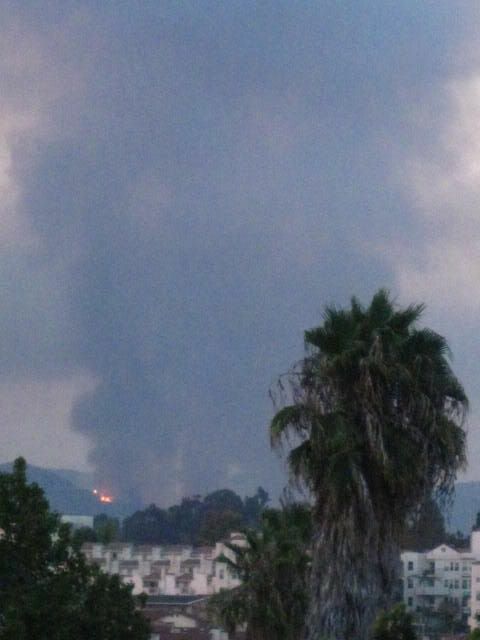 There's a fire in the San Gabriel Mountains, near Pasadena. They've already had to evacuate quite a few areas. I hope it doesn't come down the mountain and threaten that area of LA. The fires aren't really close to me, maybe 15 miles but I can see the smoke and in certain areas I can also see the flames. Here too, plus the glow of flames. appropriate mood theme and music is appropriate. Hehe, I know. Best Bad Religion song! 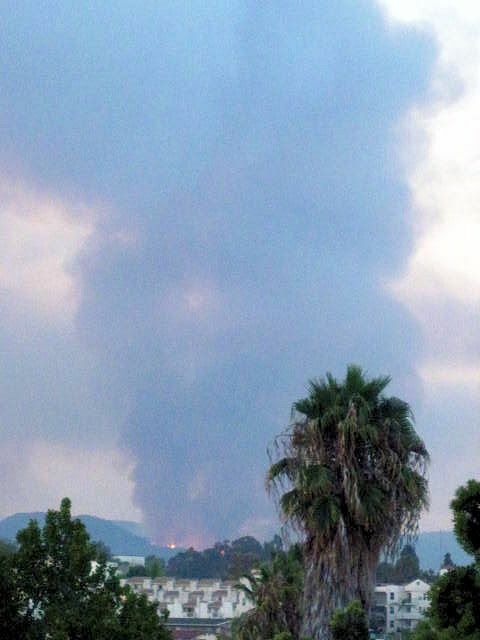 i HATE the fires, especially when i starts raining ash everywhere.